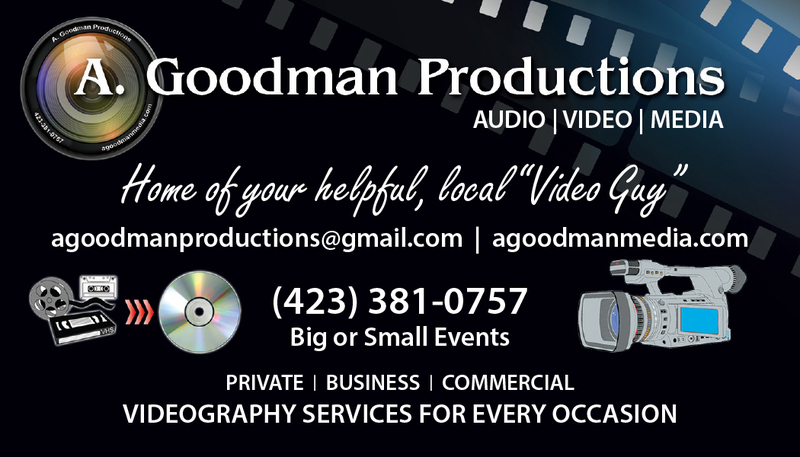 Welcome to agoodmanmedia.com! Home of A. Goodman Productions. Continue to the current A. Goodman Productions site, or choose which site you would like to view from the links on the left. 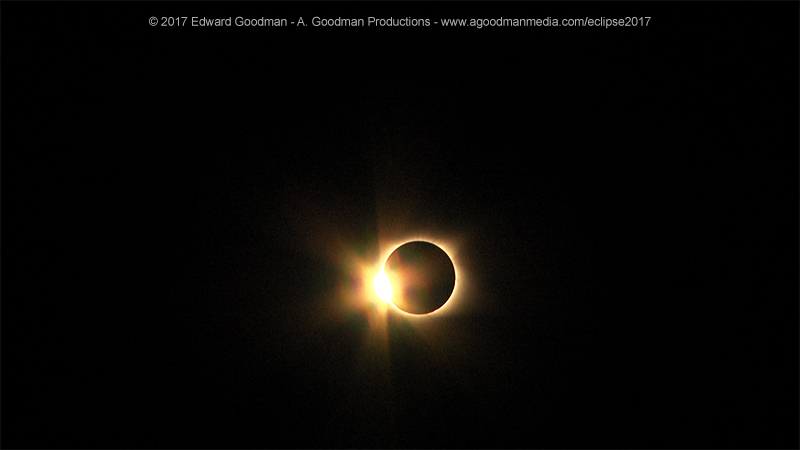 For Solar Eclipse videos click here! 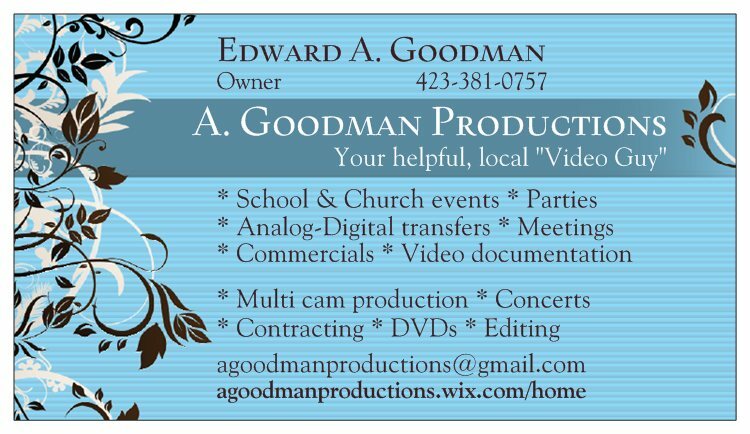 A. Goodman Productions is a top Athens, TN videographer on Videographies.com.